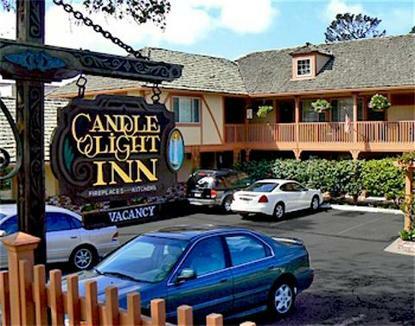 Luxurious, romantic, and relaxing is how guests describe the Candle Light Inn. Designed in an English Tudor style, the inn offers a charming yet sophisticated ambience similar to the residential atmosphere of Carmel-by-the-Sea. Candle Light Inn offers 20 guest rooms and suites and a variety of amenities including morning food and beverage services, a large outdoor spa tub, and manicured gardens. Beyond the comfort of your accommodations, our staff will provide personalized and gracious service to make your visit a memorable experience.